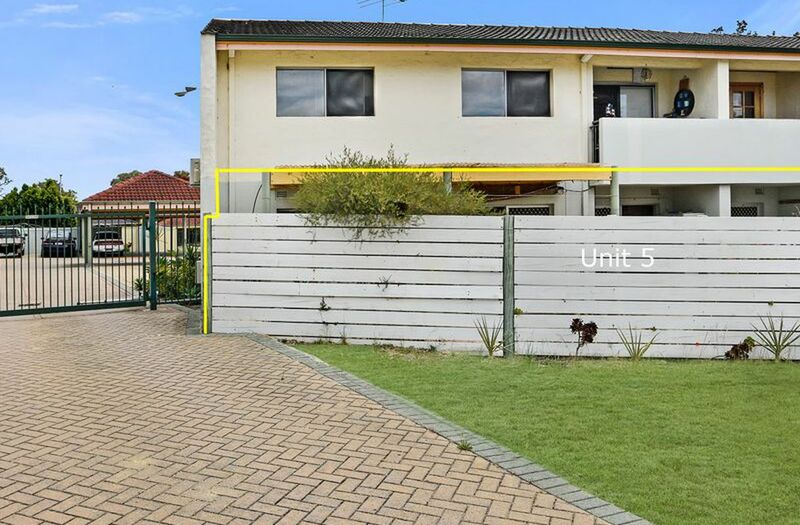 If you’re looking to get into the property market or are searching for a potential investment or down-sizer, look no further! 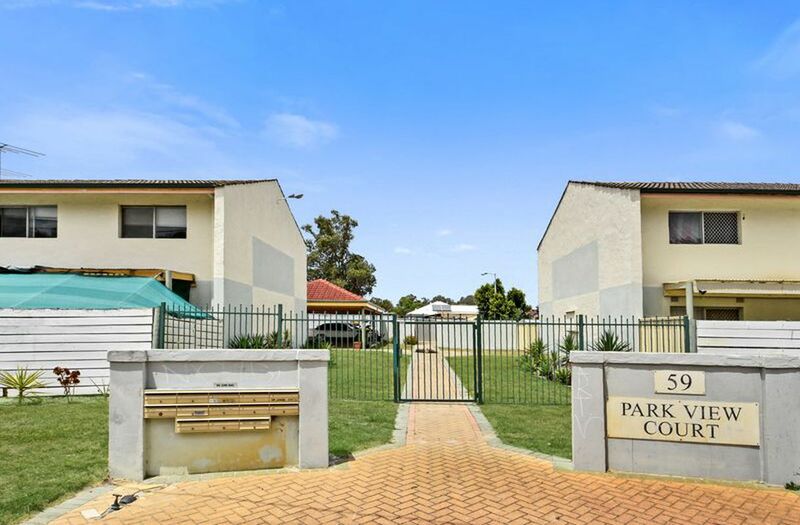 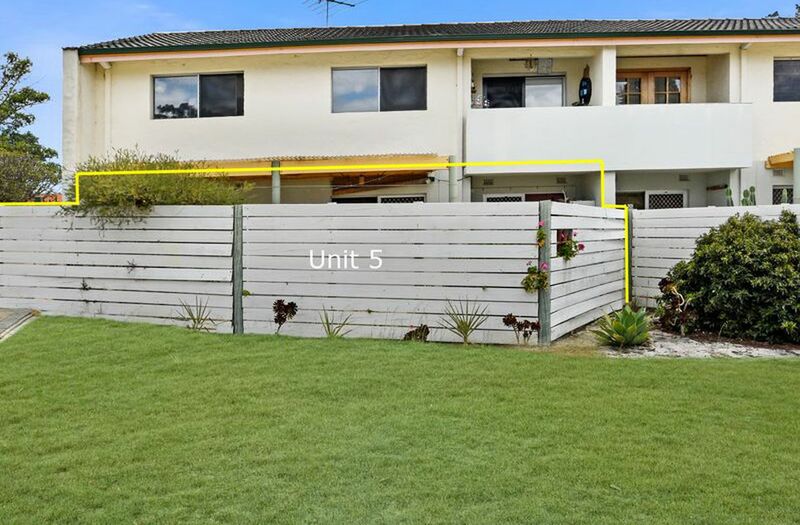 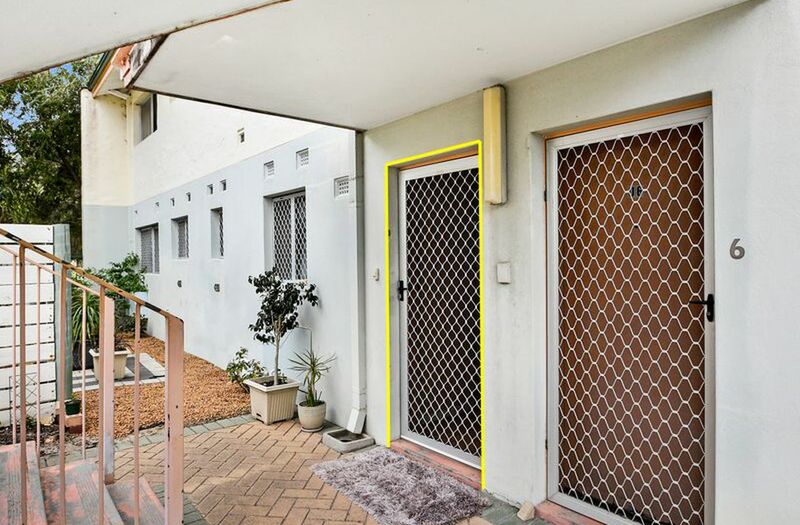 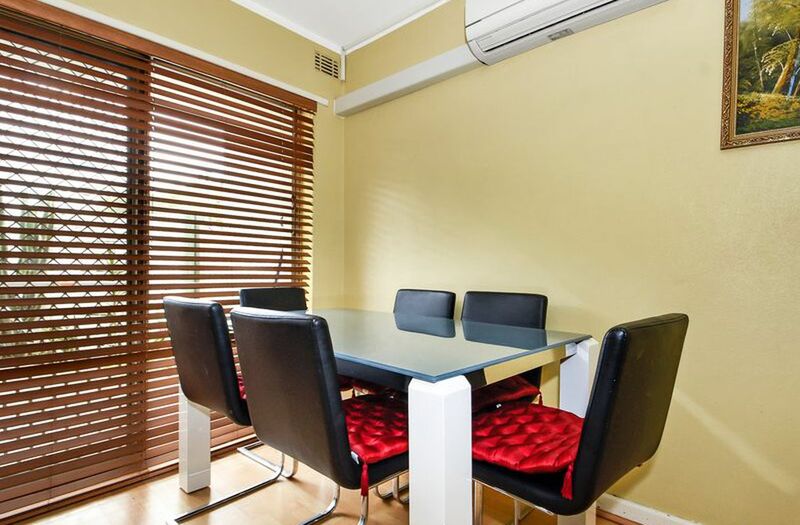 This 2 bedroom townhouse unit is a part of a gated complex which is conveniently located opposite of parks and only minutes driving distance from local shopping centres and facilities. 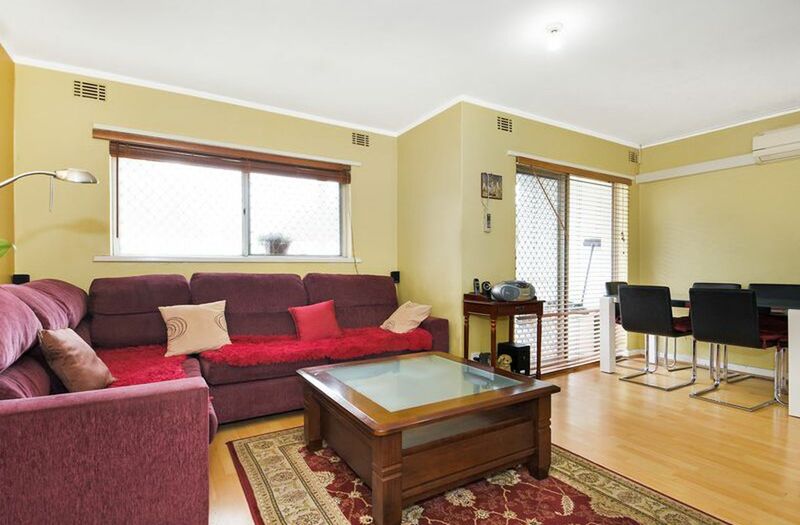 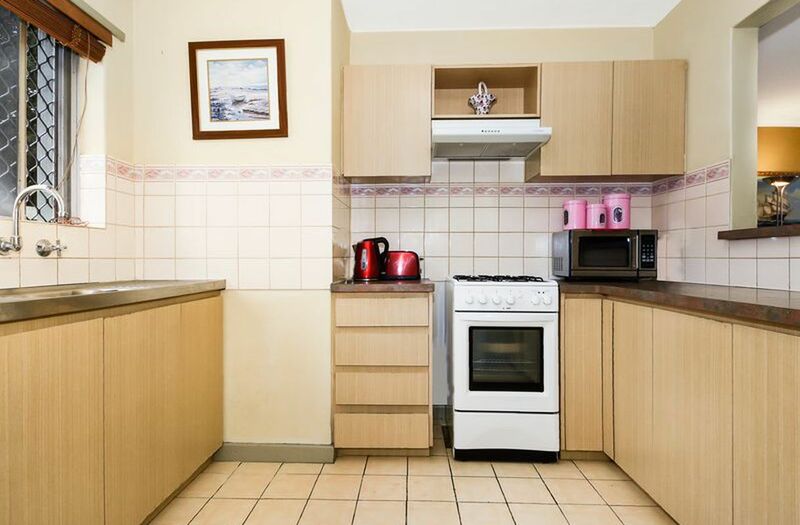 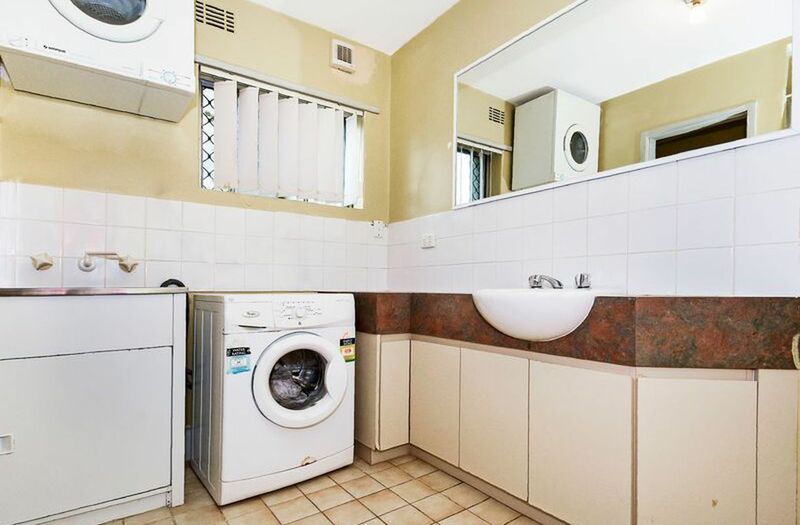 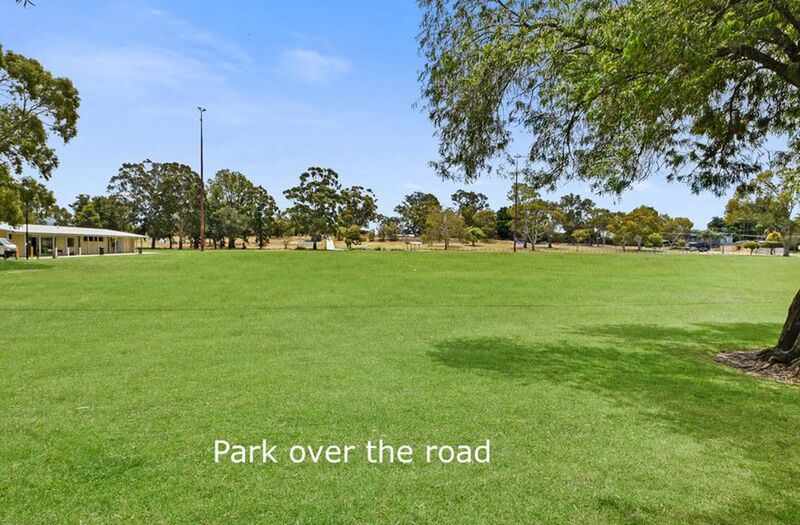 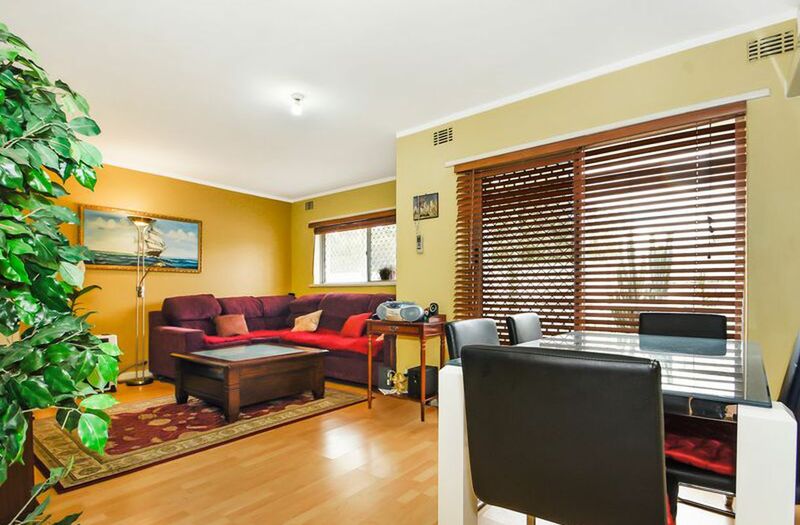 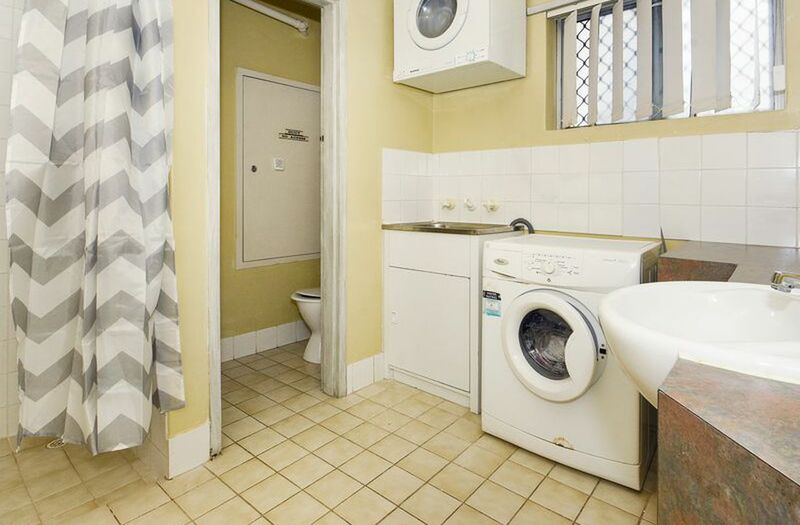 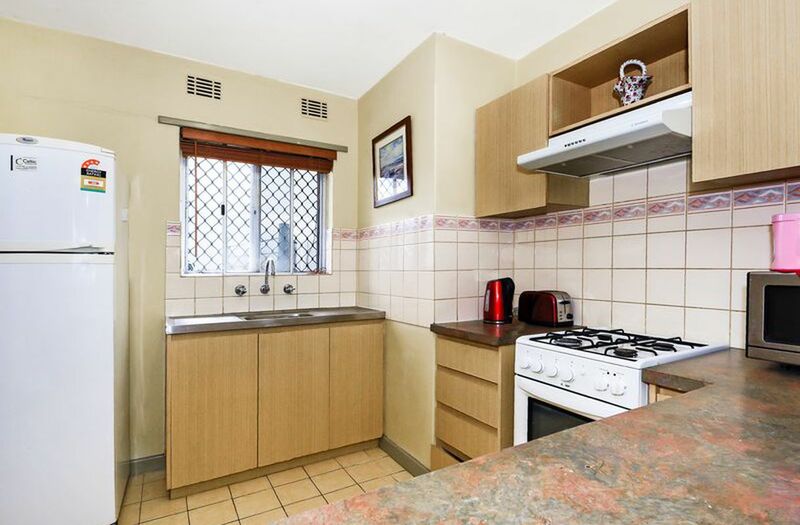 This property is only minutes walking distance from Lockridge Primary School.